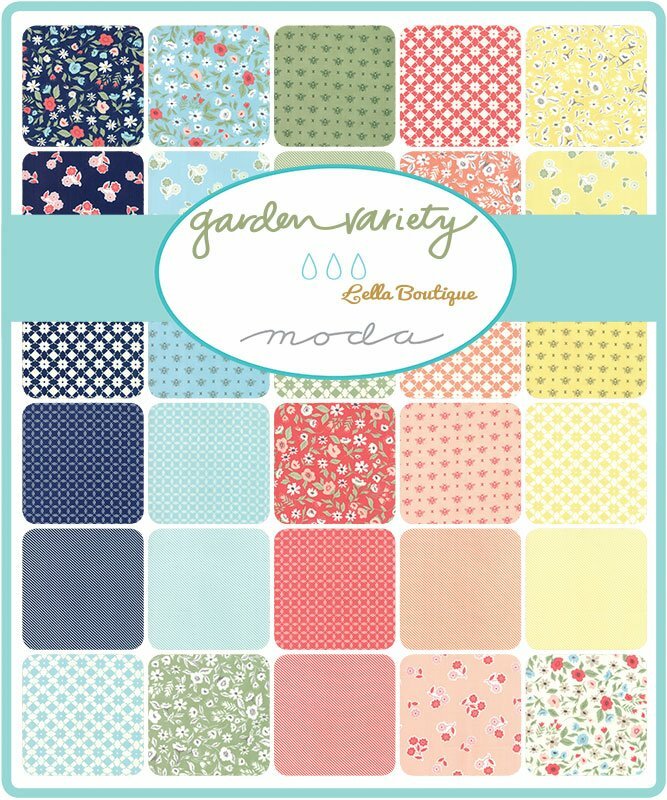 Garden Variety by Lella Boutique for Moda Fabrics. 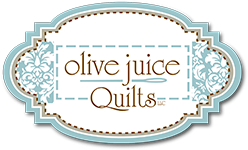 Half yard bundle. 31 pcs. 18" x 44/45", 100% cotton.